To be honest, I was completely oblivious to this until yesterday. 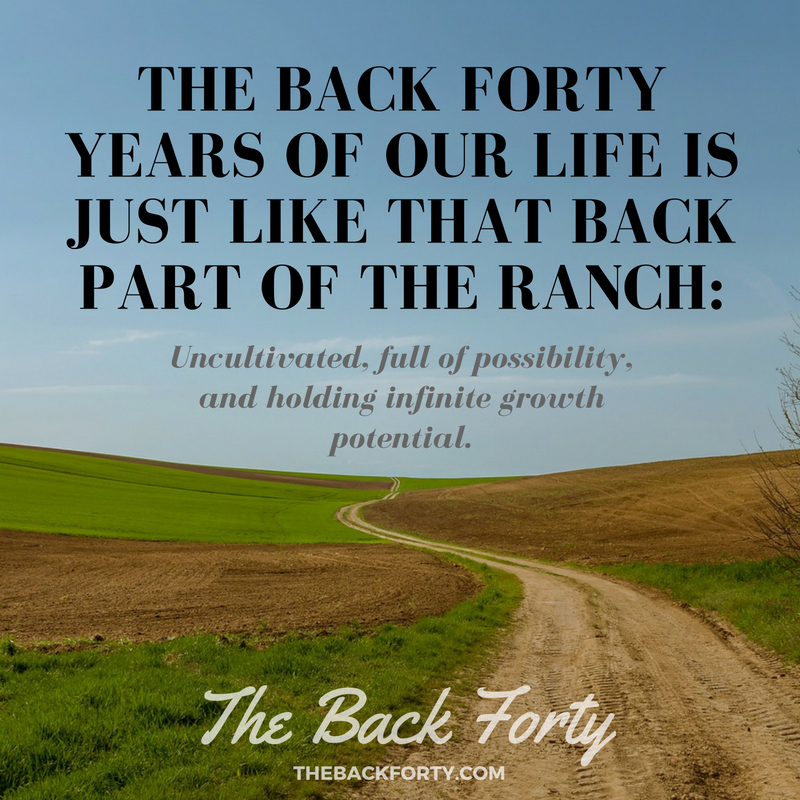 Here at The Back Forty, we have been feverishly preparing for the California Women’s Conference to the point that May 10th and 11th are the only dates floating around my head (if you’re interested in learning more about the California Women’s Conference or want to attend, click here). Anyway, back to the topic at hand. Earth Day. Even though I forgot about Earth Day, it doesn’t mean that there is nothing I can do to make our world a better place and what day would be better than this beautiful Saturday to do just that. 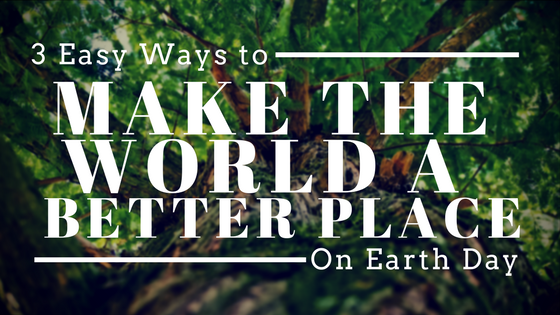 So without further ado, here are 3 easy ways to make the world a better place today! This is one of the easiest things you can do for the environment and it will probably take less than an hour. Decide to get in your car and drive to your local garden or hardware store and pick out a tree you like. It can be a baby tree (my local Lowes has trees in stock for as little as $8) or it can be a bigger tree, just go pick one out and bring it home. The next step is to plant it. Find a spot in your yard and give your tree a new home. This one tree can produce 260 pounds of oxygen each year! Beyond creating oxygen, your little tree cleans the air, cools your yard, and conserves energy in your home (if it offers shade to any windows), along with so many other things. Can’t plant a tree? Do you live in a condo or apartment? No worries, contribute to The Canopy Project hosted by the Earth Day Network. Each dollar you donate plants one tree. It takes 500 trees a year to get rid of the carbon dioxide your car creates each year, so why not help combat that and give back? Donate here! We are consuming natural resources faster than the Earth can replenish them (1.5 planets’ worth of resources each year to be exact). Figure out exactly how much you are contributing to this problem by taking this Ecological Footprint Quiz. After completing the quiz, you can explore different ways to reduce your footprint. 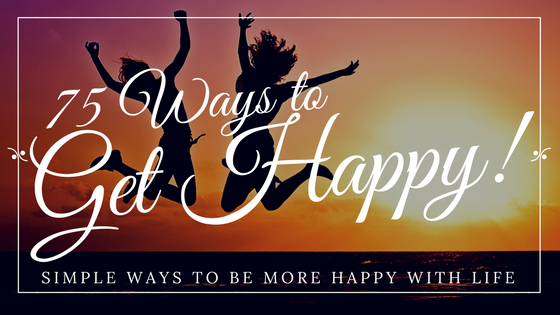 Want a few simple actions you can take today? Buy a water bottle and stop buying bottled water, bring your own grocery bags to the store, or go through your mail and see which items you can choose to receive electronically. The US Fish and Wildlife Service has an interactive map that shows you which species are endangered in your home state. Click here to explore the map! After picking an endangered species to save, click here! This takes you to the World Wildlife Fund’s endangered species directory. Click “Ctrl+F” to pull up a search option and then simply type in the name of your chosen endangered animal (note that the WWF doesn’t include birds in their directory). 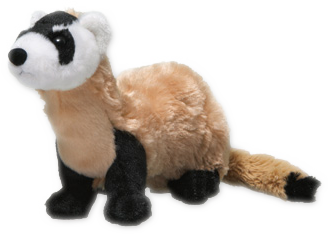 I live in Colorado and chose the Black-Footed Ferret. Once you click on your animal you can learn more about it like why it matters, why it is threatened, and what the WWF is doing to help save it. 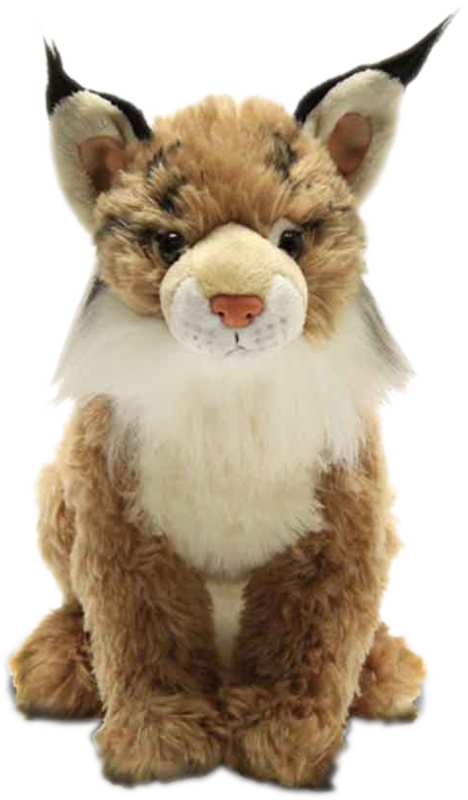 Then, when you scroll to the bottom, you can choose to adopt your very own endangered animal. The adoption kits are $55 each and you get a 10′ plush of the animal you’re helping, a photo of the animal, an adoption certificate, a species card, and a gift bag. I admit that you can’t find all of your local endangered animals on the WWF website, but there are plenty of animals you can help! If you have your heart set on an animal the WWF isn’t currently raising money for, simply search for the name of your animal with the word donate and you can find an organization that is working to protect that specific animal. For example, the WWF isn’t currently accepting donations for the Canada Lynx which is currently threatened in Colorado. I searched “Canada Lynx donate” and found Defenders.org where I have the option to adopt a Lynx. Defenders.org has multiple adoption levels anywhere between $20 and $200 depending on the animal. If you want to scan through the different adoption options they offer, click here! However you choose to help the Earth, you can feel good knowing that you’re making an impact. And think of the difference we could all make if everyone who read this picked even one of the above options to help save our global home! Are you reading this late in the day on Earth Day, or even after the fact? Don’t worry, as the Earth Day Network says, “every day is Earth Day”. You can still help! And if you don’t want to participate in any of the above options, you can help the Earth Day Network reach their Global Environmental and Climate Literacy Campaign. Earth Day turns 50 in 2020 and the Earth Day Network is already planning to celebrate in a big way by dedicating to ensure that every student around the world graduates high school knowing the importance of environmental and climate change. Watch their video below, or learn more by clicking here! Want to hear what other “National Days” Earth Day shares April 22nd with this year? Girl Scout Leader’s Day, Record Store Day, and Jelly Bean Day! What are you REALLY committed to? 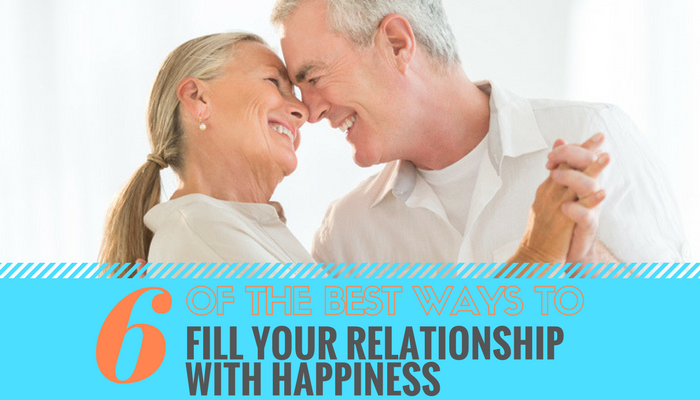 Are you more committed to being right than having fulfilling relationships? Are you more committed to looking good than trying things on and being willing to fail? Are you more committed to being in control than having an empowered and inspired team? Of course, we proclaim that we are committed to all the “good stuff.” But do our actions and results validate and support that claim? As leaders, it’s always a good idea to review and revisit our commitments. Even a better idea to look under the covers of what we say on the surface. In revisiting your commitments, here is a great one to consider. Are you committed to creating and leading a conscious organization? And, are you willing to have your actions support this commitment, even if it gets uncomfortable, outside your comfort zone, and unpredictable? 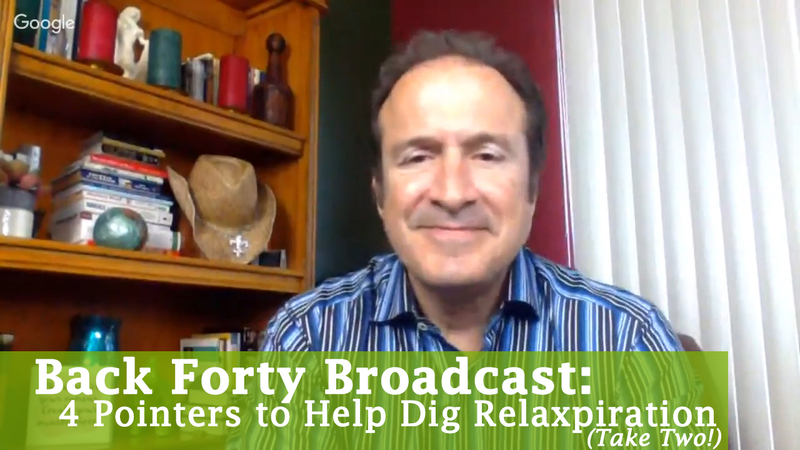 I recently discussed this particular subject with Sharon Rich of ThinkBusinessGrowth. I’ll share with you a few highlights from our conversation. One way to significantly impact your organization’s leadership consciousness is to become genuinely and wondrously curious about each leader’s vision for the future, their authenticity as a leader, their role (vs. title or position) in the organization, and their relationship with the leadership team as a whole and the people they are leading. A disconnect between what the leader says they are committed to and the level of consciousness actually expressed in the organization is common. Good intentions, talent, and hard work abound, but leaders have limited awareness of their impact on others and exactly how to inspire conscious collaboration between individuals to produce results. Expanding individual consciousness takes intention, effort, and work. Yet, it’s worth it. As leaders expand their awareness and consciousness, it becomes game-changing for them personally…which translates into the impact they have on their teams and the entire organization. Once the organization makes a commitment to up-leveling consciousness, appropriate challenges arise. Organizational Development leaders often report these types of challenges. One organization reports working through agreements between the BOD and leadership team, including strategy and alignment around translating the vision into corporate goals. Everyone understands the vision; the question to be answered is, how that vision translates into reality. Yet, this is a higher-level problem coming about only within a consciousness-focused organization. 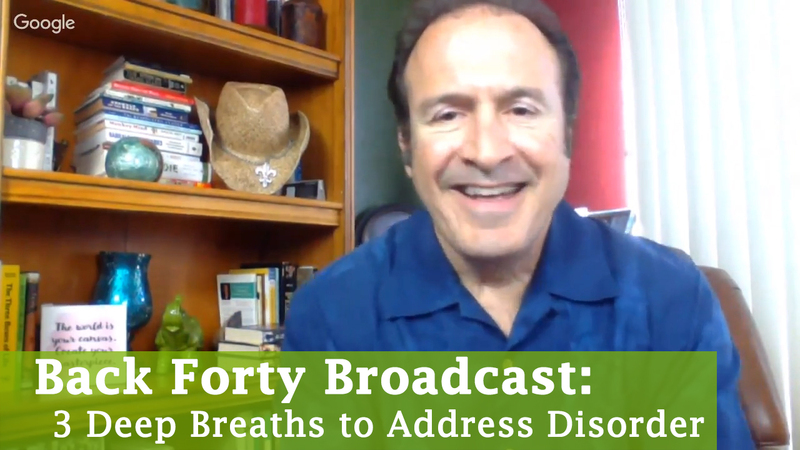 Being at the gateway of transformation means stepping outside of what we already know, being uncomfortable, not knowing all the answers in advance, and doing things differently than we did before. Who are we as an organization? The space to answer this question begins to open up vs some pre-fab or past-based easy answer. Now, the organization gets to write their own story in the present. What is it going to be? You may know of a monumental bestseller “The Four Agreements: A Practical Guide to Personal Freedom” by Don Miguel Ruiz. In a similar vein, Sharon Rich is bringing out her own book “Your Hidden Game – Eight Invisible Agreements that Control Your Business” (available this Fall). Sharon identifies the eight most important agreements that people in organizations make with each other unconsciously: without any awareness that we’ve made them. Lacking awareness, these agreements unconsciously run our business. Once we as leaders become aware and start making intentional agreements, our work, our results, and the difference we are making transforms. Here, Sharon shares three of the eight agreements. Desired Outcome – Often people do not have a shared agreement of what they are wanting to achieve, both as a team and an organization. If they are not aligned about how they will pursue it and what success looks like, it is impossible to produce a clear and aligned outcome. Roles – Who does what, what is each person’s role, and how does it interact with others? We make assumptions, but usually don’t expressly discuss those assumptions. Then, we have breakdowns and upsets about it. We spend time talking about the upsets, but not about the assumed roles and agreements at their core. Decisions – How the organization makes decisions. For example, unilaterally, “my home, my rules”, “do now, ask for forgiveness later”, by consensus so things move very slowly, etc. Everyone has a tacit agreement that this is how we do it…without expressed and aligned agreements about such decision-making processes. It is time for us as committed and conscious leaders to start letting go of old ways and unconscious agreements. Let’s begin to make intentional agreements about how we work together at each, every and any level. What agreements and commitments will empower your leadership right now? Are you in? Yes, these are trained professionals, and yet DO try this at home! What is a conscious organization? I hear that question all the time. Therefore, one might extrapolate that same definition to a “conscious organization”, with “oneself” being the whole of the parts. For ages philosophers have struggled to understand what consciousness really is. Individual consciousness is a hefty enough subject, and when we start to look at organizational consciousness, eyes begin to glaze. How do you wrap all of that individual consciousness into a bigger whole of consciousness? Well, that question circles back to the idea of consciousness itself being a non-localized phenomena, something expressed through yet bigger than the sum of its outlets. For sure, organizational consciousness means different things to different people. Yet, as we engage in the inquiry as to what it is, ideas and direction begin to form. 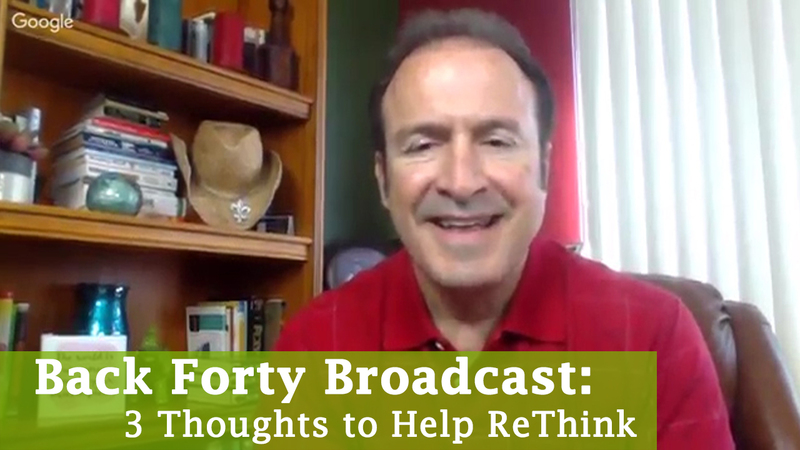 Bryan brought up what he believes is the pre-requisite of building a conscious organization. In his view, it is making a deliberate choice to come from the mindset that there is no tradeoff in being a high performing organization producing high returns while also being an excellent place to work, committed to providing people a place to flourish. According to Bryan, flourishing includes several aspects. Wholeness – only one part of a human being or only one part of an organization cannot flourish, so Bryan looks at what it means to be whole as both a person and as an organization. 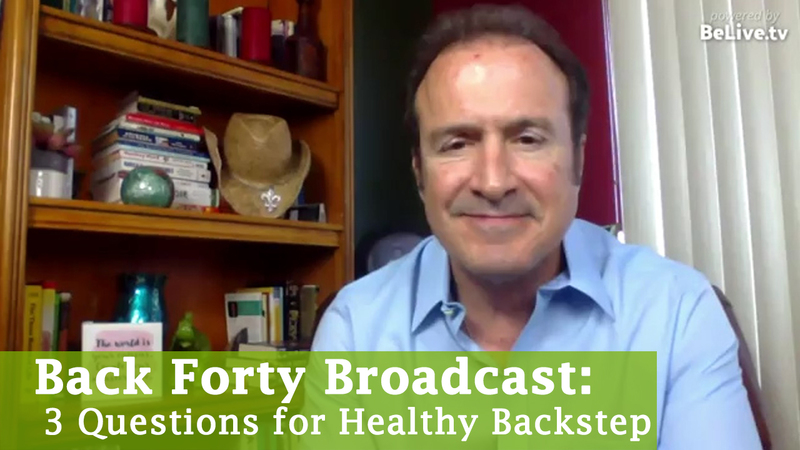 Connection – nobody flourishes by themselves in isolation, so Bryan suggests looking at how we are related to other people, our authentic connections to others and the community. 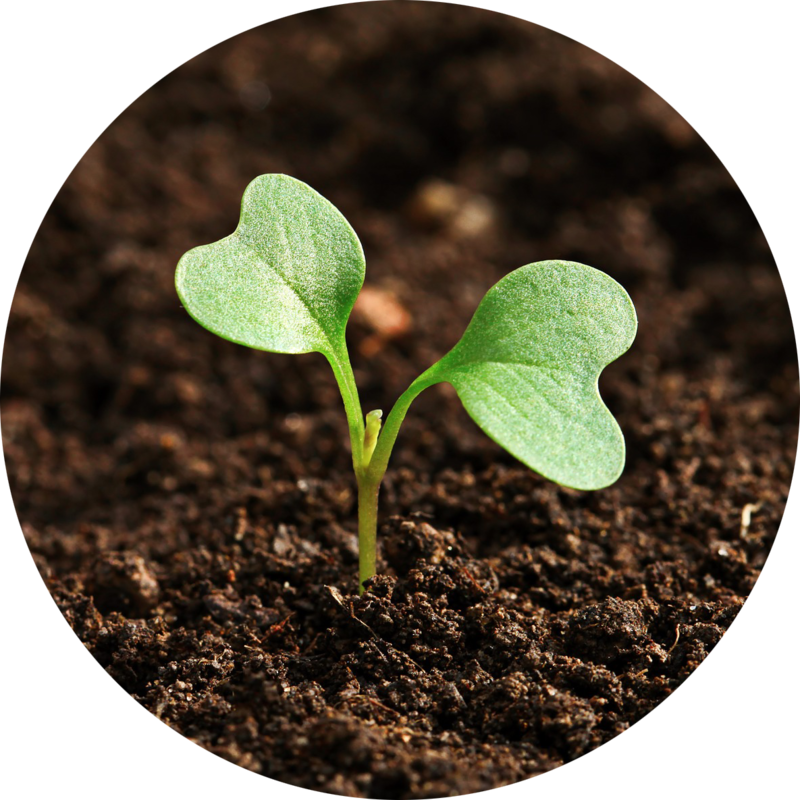 Growth and Development – flourishing doesn’t happen without both. The Decurion Corporation is a rare organization where doing intense and deep personal work – that means work on the whole of the person, not just their job – is not only encouraged but required. We all have opinions on how the world works – based on our individual wisdom and life experiences. And yet, those views and opinions are based on our perceptions, not “the truth.” Letting go of the way we think the world works, old ways of being in how we interact with people, and old ways of taking action to produce results can be very challenging…and there’s no way of knowing that you will succeed. And yet, that is the only path to real growth. At the Decurion Corporation, daily activities of getting work done are used as a “training ground” to create consciousness. The idea is to have the entire organization operate on the foundation of mindfulness, consciousness and being present, and thus to enable the individuals in the workplace to do the same. What if we take that one piece of advice and make it inherent in how we lead? My bet is that this alone is sure to set us on the course to produce some truly amazing results, and thereby building truly amazing – and conscious – organizations.